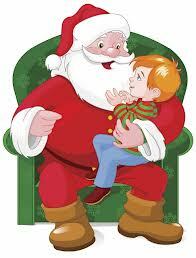 Breakfast with Santa is held the 1st weekend in December and is sponsored by the EMS Auxiliary. Save the date! Breakfast with Santa is December 5th, 2015 from 8:00-11:00 am at the Granger Community Center, 2200 Walnut St. Please come out to support your local Fire and EMS. Save the date! Breakfast with Santa is December 6th, 2014 from 8:00-11:00 am at the Granger Community Center, 2200 Walnut St. To download more information click here. Please come out to support your local Fire and EMS.